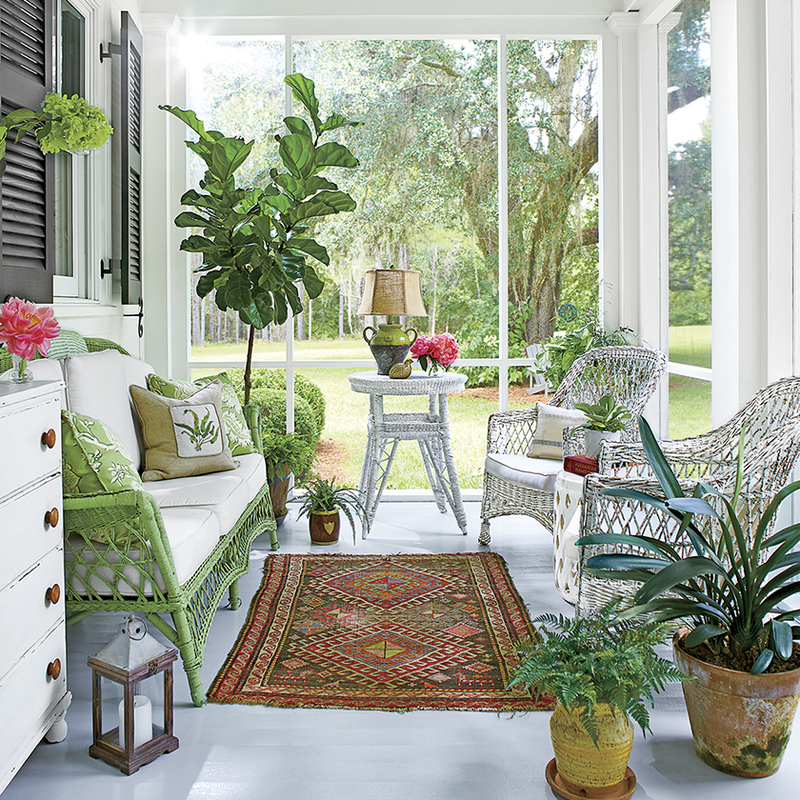 Pull up a chair on The Porch! 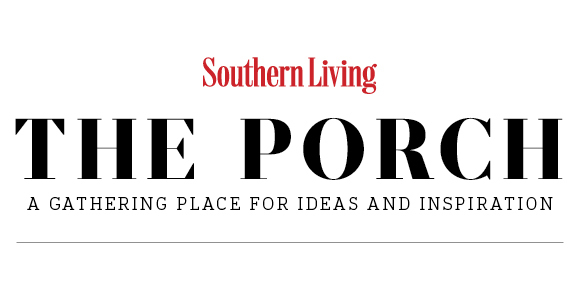 The Porch is a place to be heard by Southern Living! Your views will help our editors shape the content of future issues and direct companies on what products and services are most valuable to you. See exciting new things before they hit the market. Try product samples of interest to you. Receive advanced notice of events in your area. Join us on The Porch and be a member of this exclusive community!